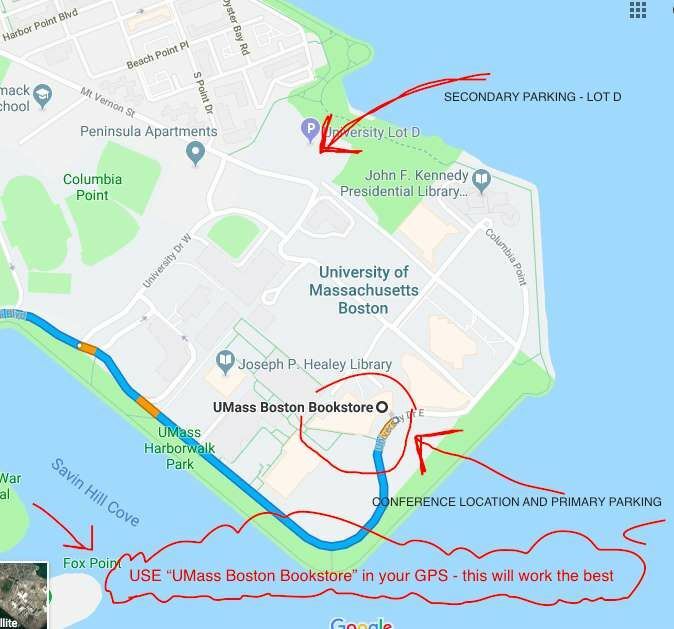 Use "UMass Boston Bookstore" as search address. 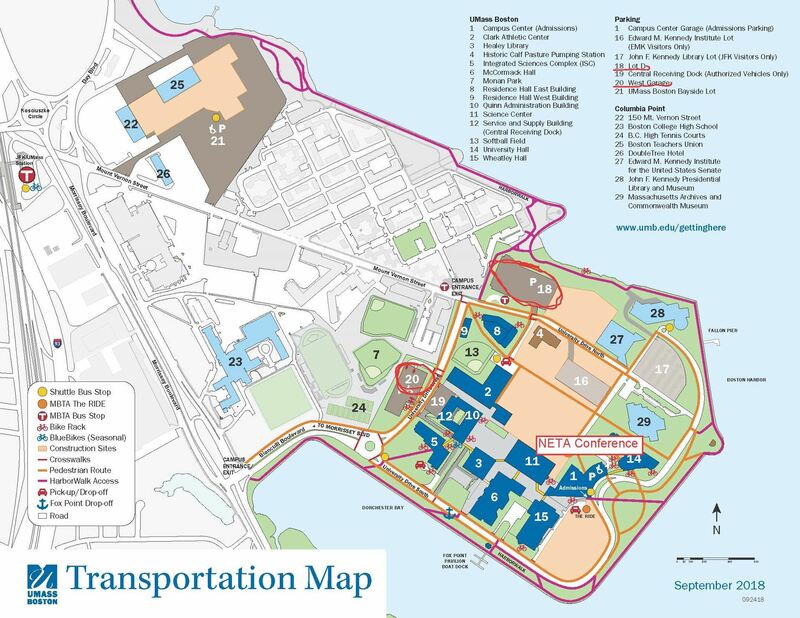 Parking is available in Lot D (number 18 on campus map) and in West Garage (number 20 on campus map); there is also parking in the Bay Side Garage, number 21, but it's a bit farther away. 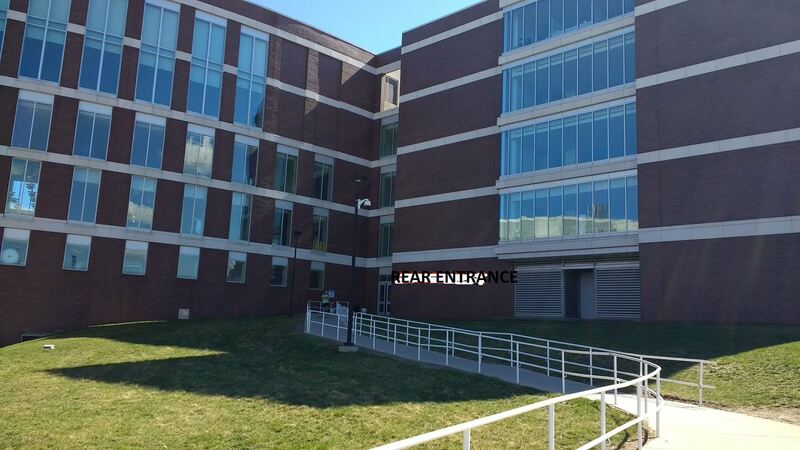 The Campus Center Garage (number 1 on campus map) is only for those with disabilities. The fee is $10 for the day at all garages. A free shuttle bus runs from the parking lots and the JFK subway stop every 15-20 minutes. Public Transportation: The JFK/UMass stop on the Red line is the closest. The Route 2 shuttle bus runs from the subway to the Campus Center on Saturdays, 7:30 a.m.-7 p.m., every 15-20 minutes. Professional Credits: ATA members will receive up to six credits; CCHI interpreters may receive up to eight hours of credits and IMIA interpreters may receive up to 9 (0.90 IMIA CEUs). Certificates of attendance will be provided. 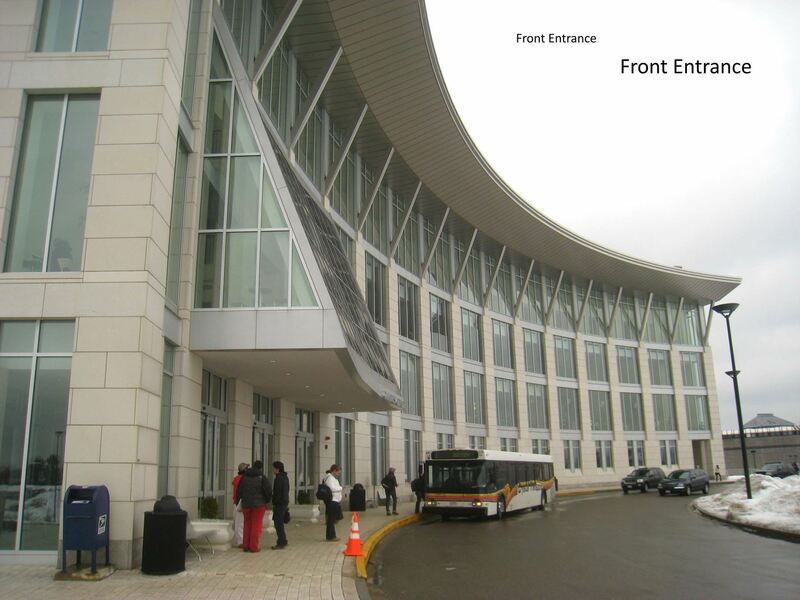 Hotel Information: The nearest hotel to the UMass Campus Center is the DoubleTree Club by Hilton Hotel Boston Bayside. For information about the hotel, click here. Online rates start at $179. To make reservations, call them directly at 617-822-3600. The Courtyard Boston-South Boston Marriott is also nearby. The only forms of payment we can accept on the day of the event, for those who've missed the online registration deadline, are cash, credit card, and checks. We cannot accept direct bank wire transfers (or similar things, such as Western Union payments) at any time. If your company is sponsoring your conference attendance, payment must be received in full by the preregistration cut-off date. If it is not, you will need to pay on your own and then get reimbursed by your company. Anyone attending the conference, including spouses or guests of registered attendees, must pay in full and be registered. Anyone attending the conference for part of the day must still pay in full. There are no discounts for half-day attendance. Still have questions? Just email netaconference@netaweb.org.